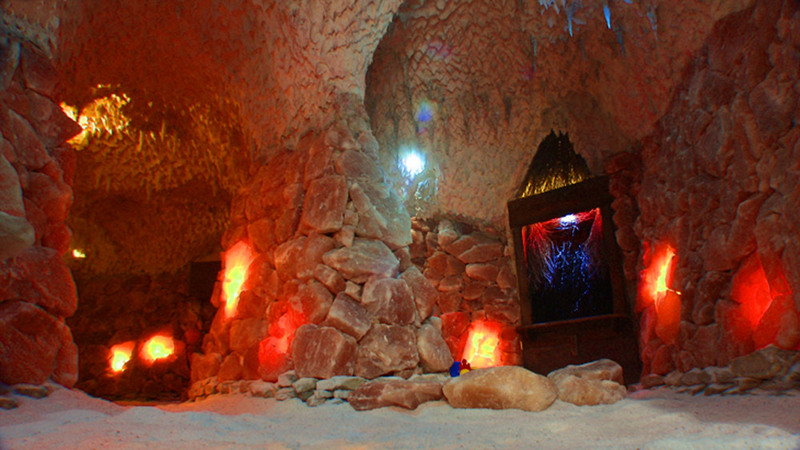 The main activity of ZENDAR company is salt caves building. 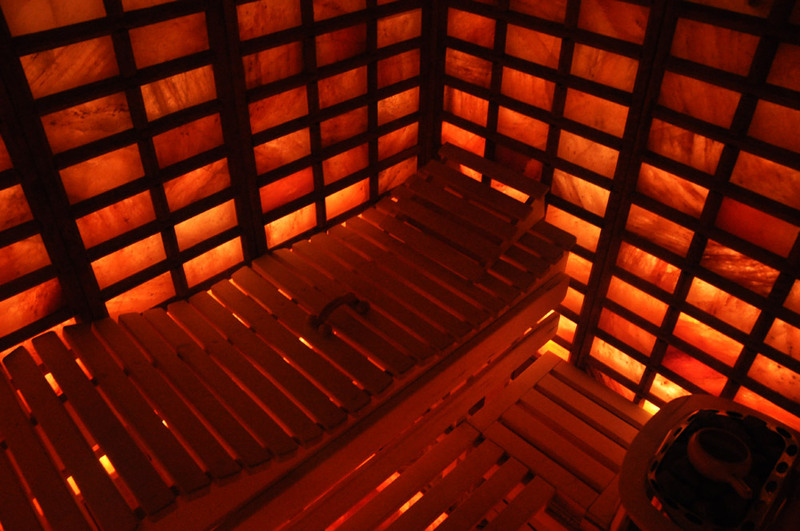 The main pillar of the company´s activity is the salt caves construction in Poland and abroad. We know more about the health protection field so ZENDAR brings the place offer which is suitable for relaxing as well as for the treatment of several ilnesses. 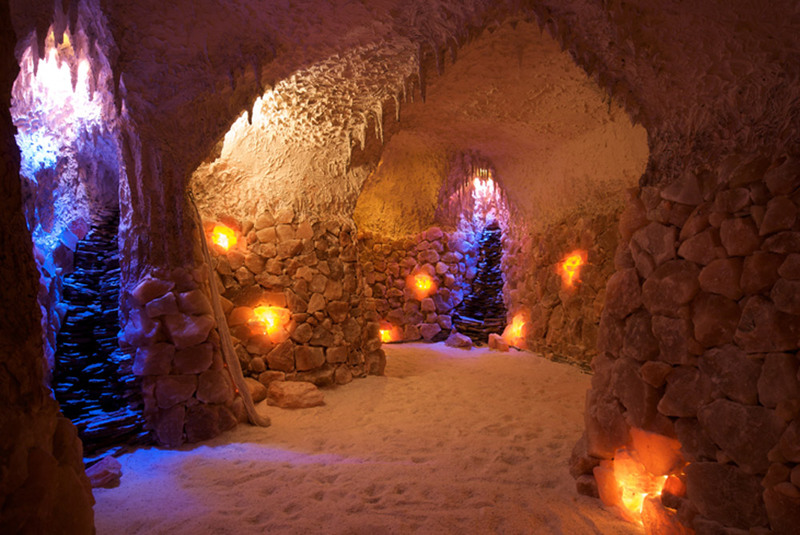 We build almost “fairy tale” salt caves with the use of our experience, contacts and skills and also experts´ advice. There is an incredible atmosphere and wonderful sea climated which calms down our health and psychical state. 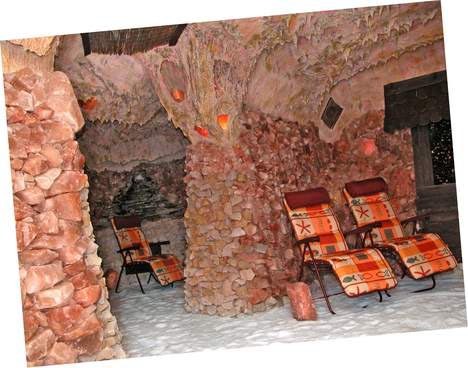 We do all our construction by our own including a project, salt cave equipment, a supply of all necessary materials and a course of construction. We carefully mind every detail of our work so the cave can be the original of its kind and it could fulfil all local or city district inhabitants expectations. We fit all necessary equipment, lights and alarms. 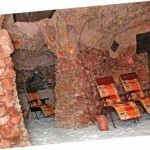 We deliver a completely finished salt cave to an investor.